A recent (October 2017) Lancet Commission on Access to Palliative Care and Pain Relief advises that the focus (along with attention to the disease) should be on serious health related suffering. It is estimated that 61 million people world-wide are in such suffering, and India is home to 10 million of them. According to World Health Organisation, “Palliative care is an approach that improves quality of life of patients and their families facing the problems associated with life threatening illness, through the prevention and relief of suffering by means of early identification and impeccable assessment and treatment of pain and other problems, physical, psychosocial and spiritual”. In the Indian context, who gets missed? 99% of the population that needs palliative care are missed. Children – There are approximately 9 million children living with life-limiting and life-threatening conditions in India. 5 million require palliative care. Less than 1% have access to this care. 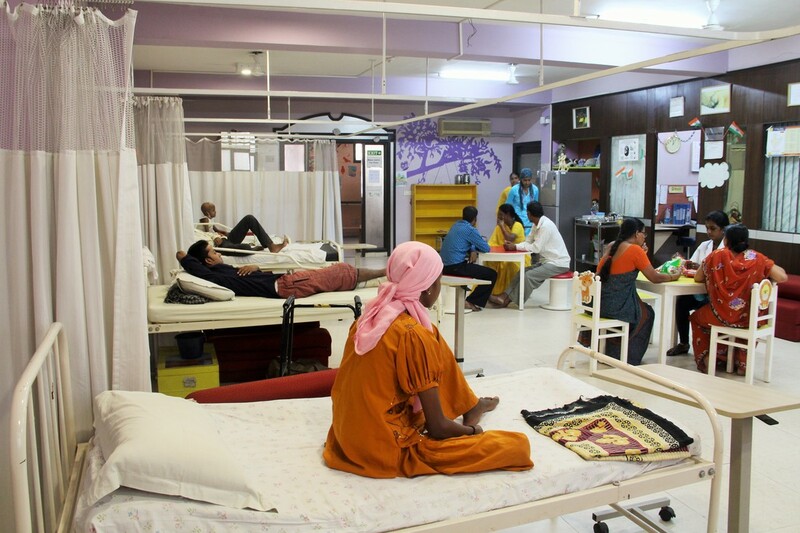 Women - even in the state of Kerala where services are far more accessible than in the rest of the country, men access palliative care more than women. The elderly living alone - An India population study in 2014 showed that in Kerala alone, around 170,000 people above the age of 60 live alone in single person households. Of these nearly 1,43,000 are women. People with stigmatising diseases like HIV. Paradoxically, the rich. 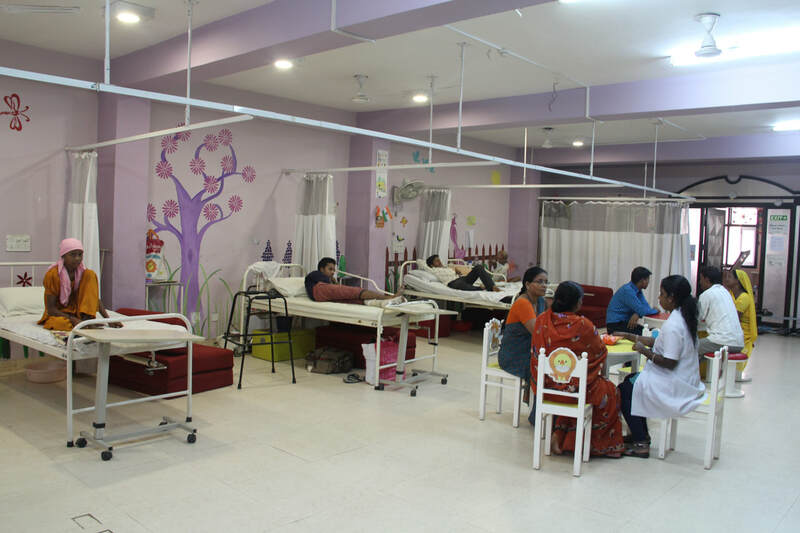 The affluent go to corporate hospitals, most of which have no pain relief programs, no medicines like morphine, which are in the essential medicines list of Government of India or palliative care. Instead they get cruel, inappropriate end of life care and isolation from the family in intensive care units. To commemorate World Hospice & Palliative Care Day on October 12th 2018 , CanKids..KidsCan and Pallium India have come together to host a special event at Select CITYWALK, Saket. Through this event we are launching a nationwide campaign – “SAY NO TO PAIN” where we are engaging civil society, patients and caregivers to demand urgent and specific action from the policy makers, drug controllers, health providers, treating physicians and palliative care specialists to mitigate this suffering. For the estimated 10 million Indian estimated who have serious health related suffering, we aim to collect 100,000 Say No to Pain pledges. Through this campaign we are engaging civil society, patients and caregivers to demand urgent and specific action from the policy makers, drug controllers, health providers, treating physicians and palliative care specialists to mitigate serious health-related suffering of the estimated 10 million Indian. Moreover, we aim to collect 100,000 Say No to Pain pledges. That the National Program for Palliative Care (NPCC) of 2012 is appropriately revised and implemented with appropriate budget allocation and implementation plan. That pain relief and palliative care is included in the medical curriculum by the Medical Council of India at all relevant levels. That palliative care is defined as more than supportive care and not just limited to terminal care; but applicable to all serious health-related suffering. That the Narcotic Drugs & Psychotropic Substances (NDPS) amendment Act for opioid availability is implemented uniformly across the country. That they provide quality palliative services integrated to all health care as advised by the World Health Assembly of 2014, including home care, hospice care, community outreach, and rehabilitation services. That their institutions are made “Pain-free” with pain assessed as the 5th vital sign and management offered to all patients. That they treat the patient, not the disease. That they integrate palliative care into treatment modalities through the treatment continuum and work as one multi-disciplinary team. That they provide appropriate pain relief, and prevent procedural pain, especially for children. ​We plan to run both offline and online pledge campaign. With online campaign anyone can go to our website or make use of saynotopain@cankidsindia.org to pledge their support for the cause. A similar handle could be created by Pallium India to draw SayNoToPain pledges online. An offline pledge is a photo of someone holding the #SayNoToPain sign on which they’ve written their name on the front and contact details on the back. Whilst the photos are a good visual demonstration of support, it is important that pledges also include the person’s contact details (at least name, email address, location or pin code). 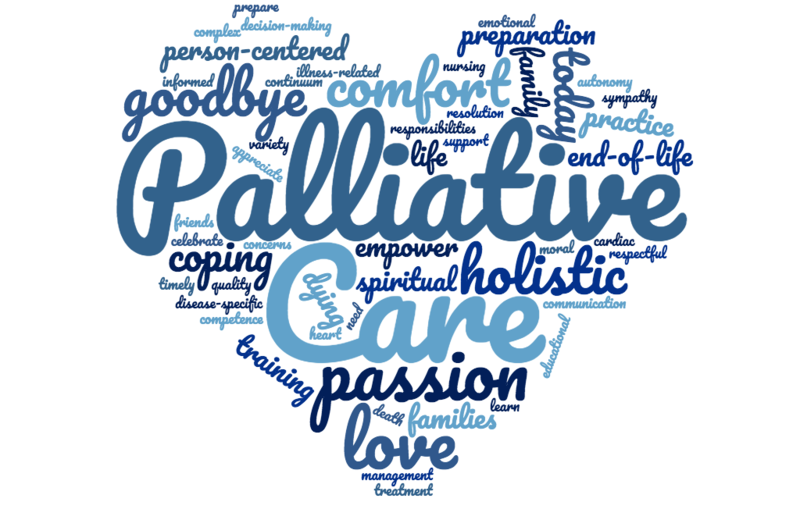 ​According to World Health Organisation, “Palliative care is an approach that improves quality of life of patients and their families facing the problems associated with life threatening illness, through the prevention and relief of suffering by means of early identification and impeccable assessment and treatment of pain and other problems, physical, psychosocial and spiritual”.